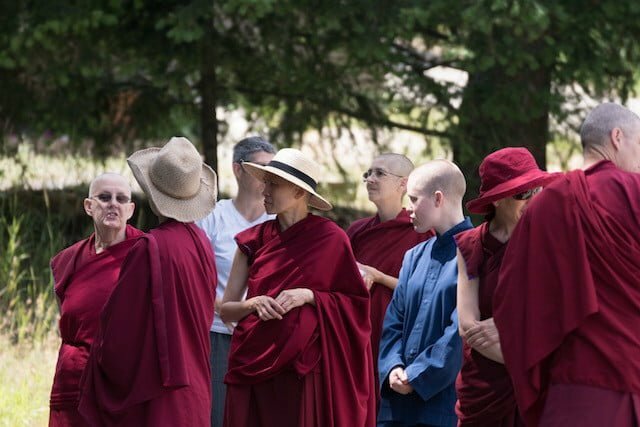 Join us for an especially festive Dharma day as we combine our celebration to end the Vajrasattva Retreat with our sixth annual Kathina ceremony. 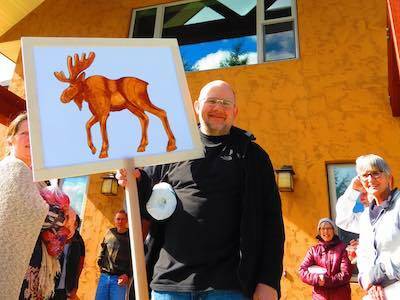 It’s also an opportunity for friends to help replenish the Abbey’s supplies after the long winter. 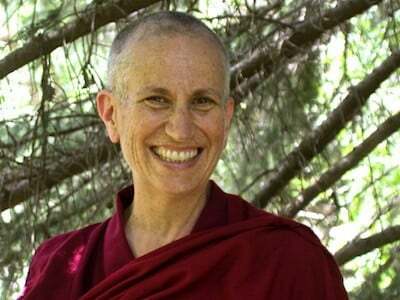 Venerable Thubten Chodron makes a stop to give two public talks in Taipei, Taiwan as she begins her annual Asian teachings tour. 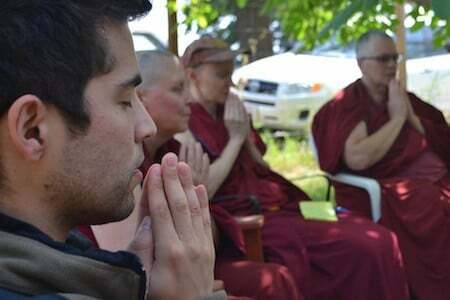 Responding to a question posed to the Ask a Buddhist feature at Spokane FAVS, Ven. 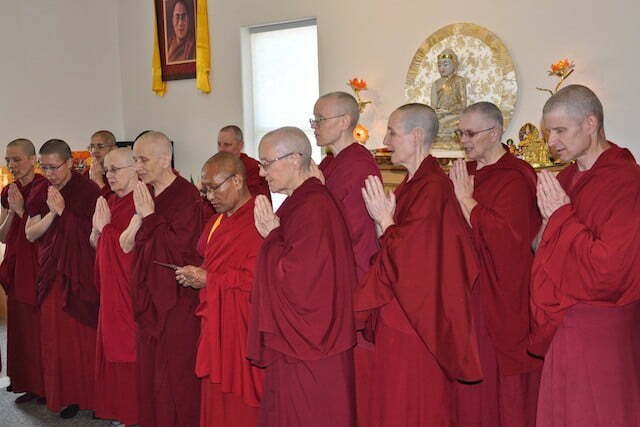 Thubten Chonyi describes a nuns’ life.